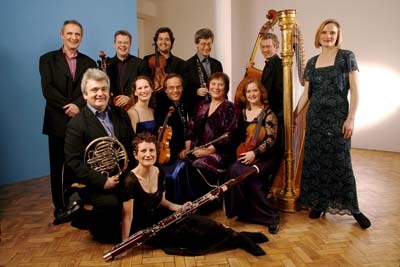 On the 8th of March at the Wigmore Hall, the Nash Ensemble’s American series will feature an evening devoted to the proverbial “Act III” in the long professional life of one of Broadway’s most legendary composers, Richard Rodgers. Mr. Rodgers had an extraordinary career spanning some 60 years, including two remarkable partnerships with Lorenz Hart, and Oscar Hammerstein II, respectively. At the age of 58, having been creatively “widowed” not once, but twice, many composers would have been content to rest on their laurels and gently retire--not so Mr. Rodgers. He began a new phase, working with several contemporary lyricists (including Martin Charnin, Sheldon Harnick, and Hammerstein protégé Stephen Sondheim), as well as trying his hand at writing lyrics himself. RICHARD RODGERS' BROADWAY - ACT III celebrates this often overlooked yet significant "Act III" of Rodgers' career. 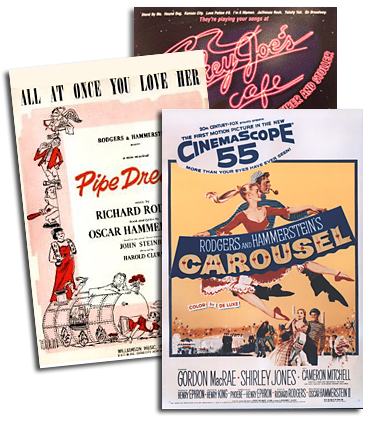 Highlights will include songs from Two By Two (lyrics by Charnin), Rex (Harnick), and No Strings (lyrics by Rodgers himself), with a special focus on songs from the score of Do I Hear a Waltz? This gem is the one-and-only collaboration between Rodgers and Sondheim, based on the Arthur Laurents play The Time of the Cuckoo (filmed as Summertime starring Katharine Hepburn). Rodgers’ ravishing, memorable melodies and Sondheim’s witty, edgy lyrics combine to tell the bittersweet and romantic story of a group of American tourists in Venice, resulting in a “magical, mystical” evening—a bella notte not to be missed!